After listening to millions of calls, we know what works. 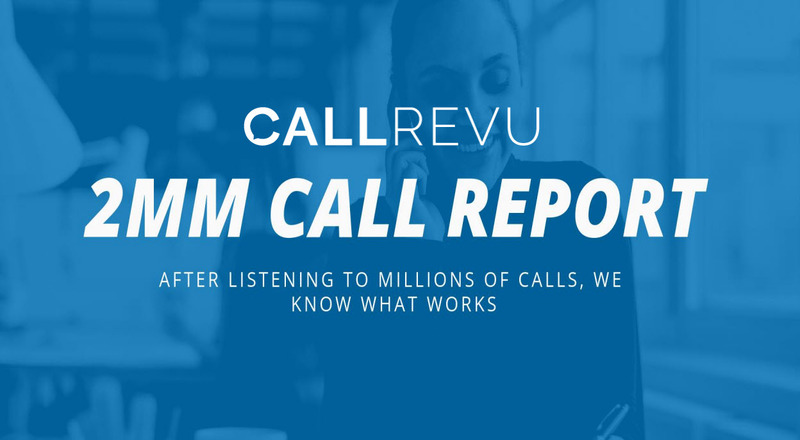 Download our report on what we found from listening to over 2 million phone calls to dealerships. Get key insights on sales and fixed ops calls that might help you uncover issues in your own dealership.